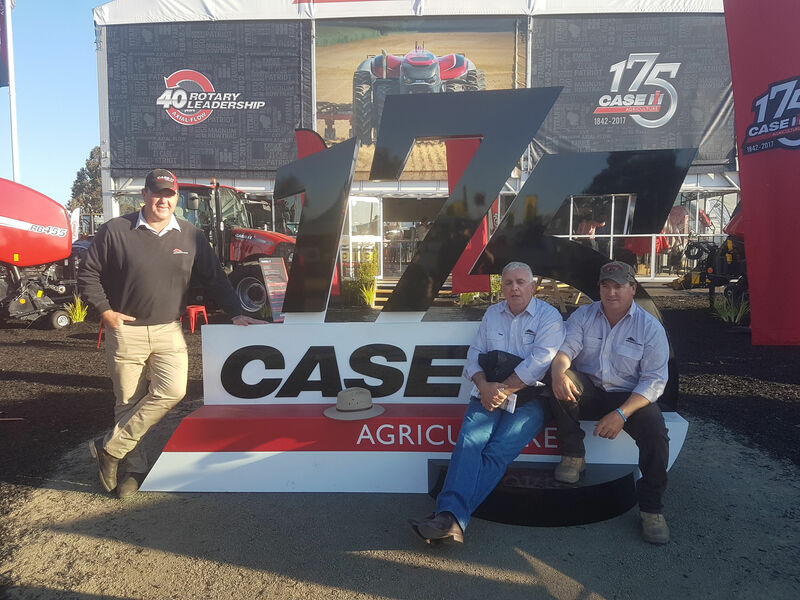 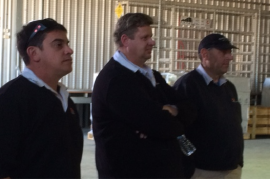 The Kenway and Clark Company have been established for over 50 years and have grown a strong relationship with the farming industry in the local areas and Australia as a whole. 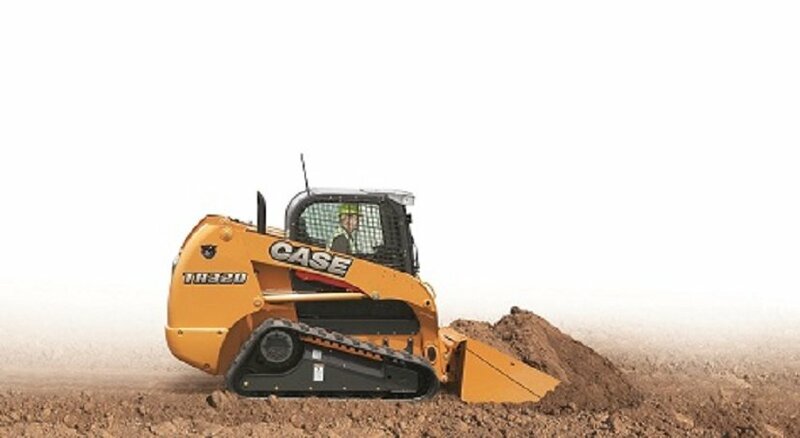 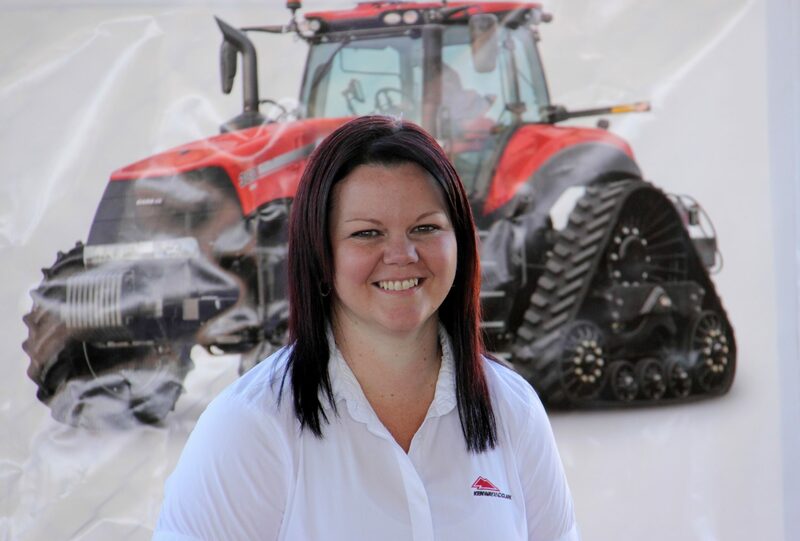 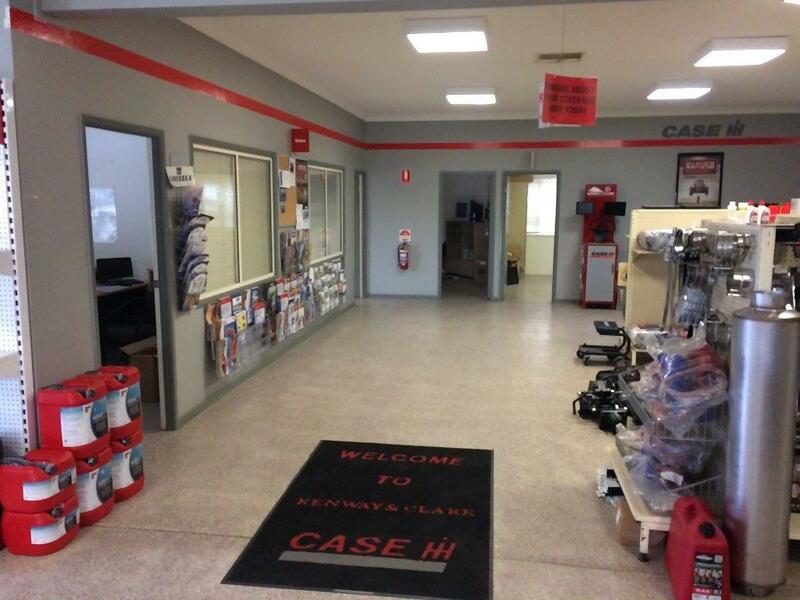 Kenway and Clark have always concentrated on marketing popular franchises that are locally proven, that’s why, for over 20 years, Kenway and Clark have been a Case Corporation Machinery Dealership. 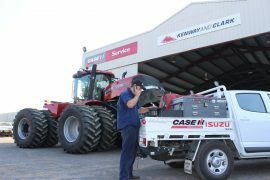 Kenway and Clark have four branches; Kenway and Clark Ltd in Moree, Kenway and Clark Goondiwindi Pty Ltd, Kenway and Clark Inverell Pty Ltd and Kenway and Clark Wee Waa Pty Ltd. Moree, Goondiwindi, Inverell and Wee Waa concentrate on farm machinery/truck sales and repairs and spare parts. 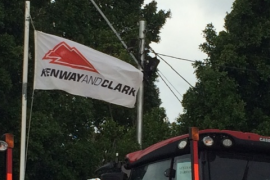 The Kenway and Clark Company strive for excellence in every application of business. Kenway & Clark Ltd commenced operation in Frome Street, Moree as an International Harvester Dealer on July 1st 1960. 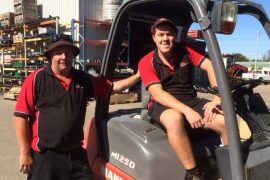 The business was formed by Mr Harold Kenway and Mr Ted Clark and employed two men. 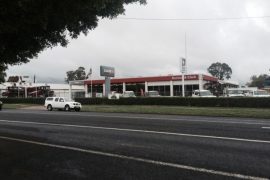 By late 1961 the staff had increased to eleven. 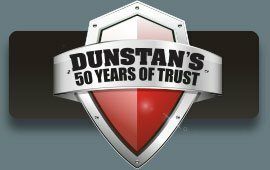 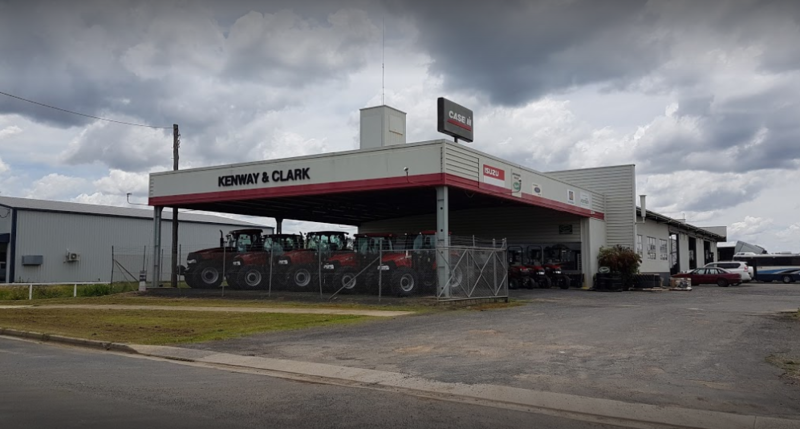 Kenway & Clark Ltd progressed to become a well-known Machinery and Truck dealership employing thirty-one staff in 1995. 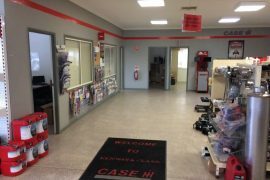 By expansion and innovation, Kenway and Clark Ltd, Moree became Case Corporation Machinery dealers in 1986, and had continued with the International Truck franchise. 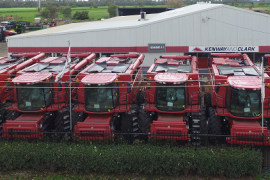 Kenway & Clark Ltd have always concentrated on marketing popular franchises that are locally proven. 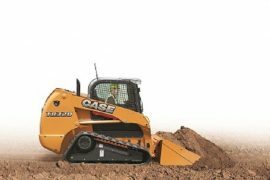 This has enhanced reliability and substantiated creditability consolidating market share. 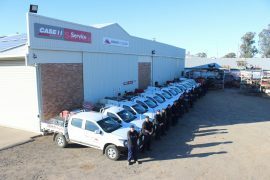 On December 18th 1997, the entire business at Moree was purchased by four of the then existing managers and their families – Bob and Lorraine Symonds, Peter and Anne Burey, Tony and Maree Woodham, and Les and Julie Johnson. 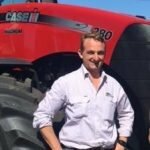 Over time and the succession plan that was in place all directors and shareholders other than Peter and Anne have retired. 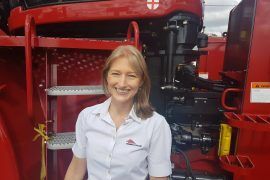 The remaining shareholders, Peter & Anne Burey now own 100% of the company. 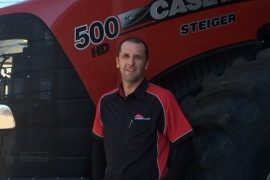 Peter continues in the role of General Manager. 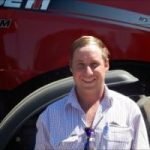 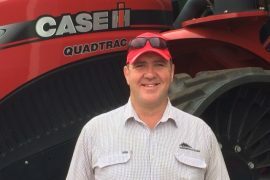 Kenway & Clark Goondwindi Pty Ltd was purchased from Bob Tait Machinery in Goondiwindi on 1st February 2000 and remained Trading as Bob Tait Machinery until 31st July 2001. 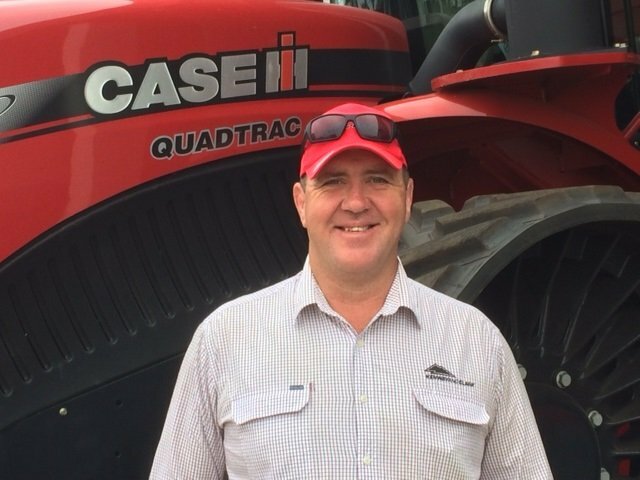 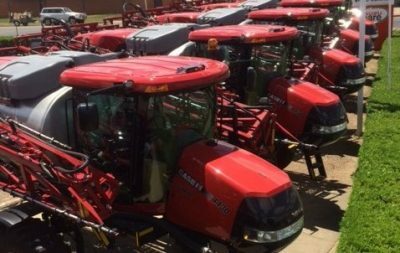 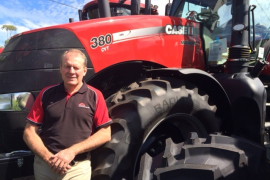 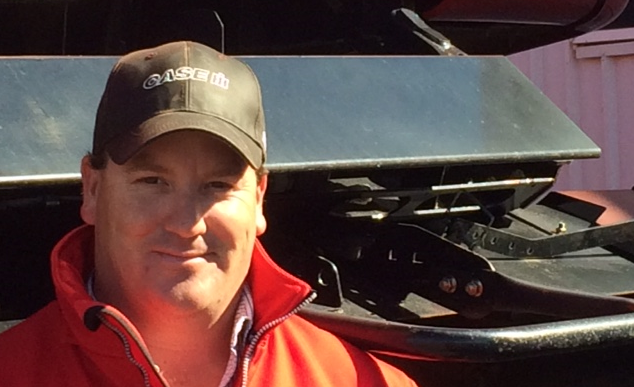 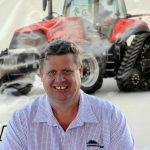 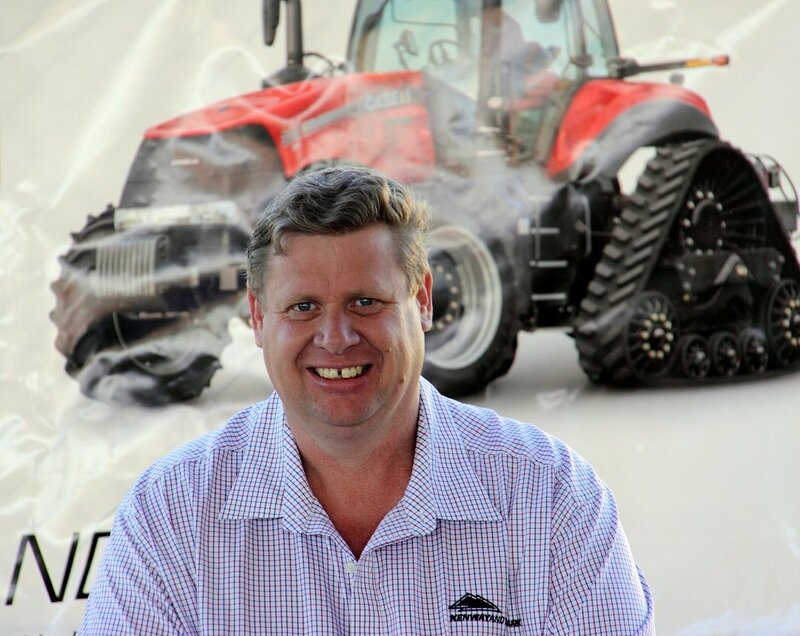 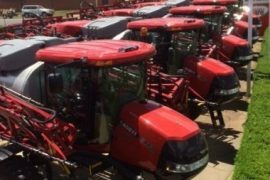 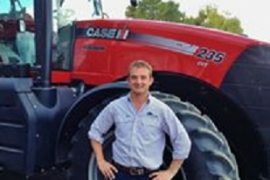 The acquisition of Bob Tait Machinery has allowed expansion into the Goondiwindi region joining two very productive agricultural districts together, with the opportunity to consolidate the retail and service resources of the two businesses. 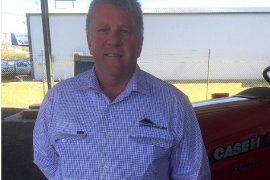 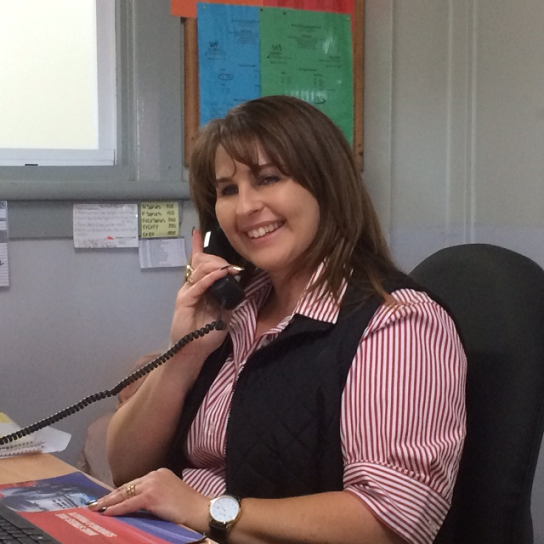 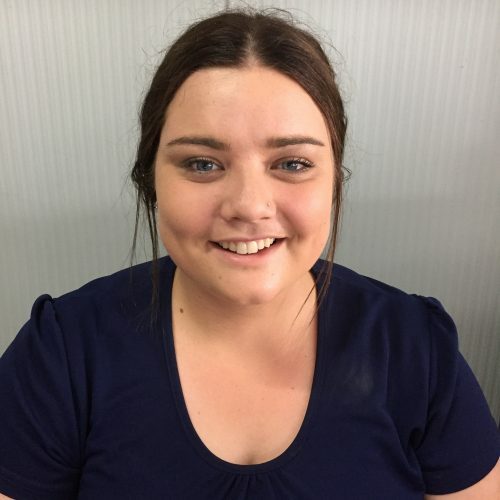 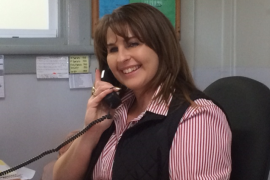 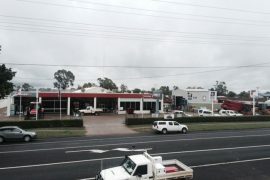 The truck department of the company has been expanded with the introduction of new and used truck sales at Goondiwindi. 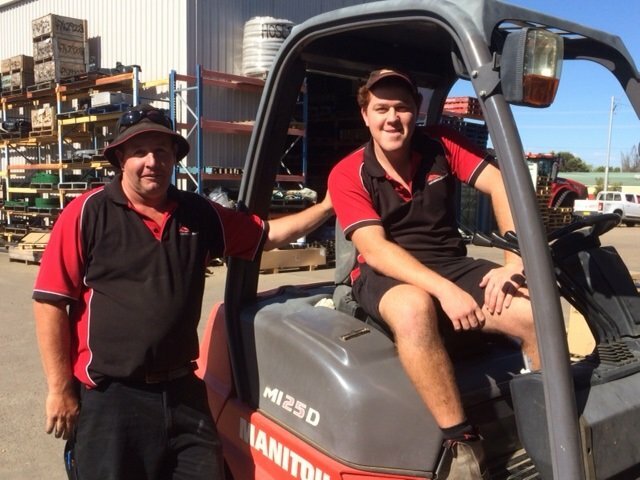 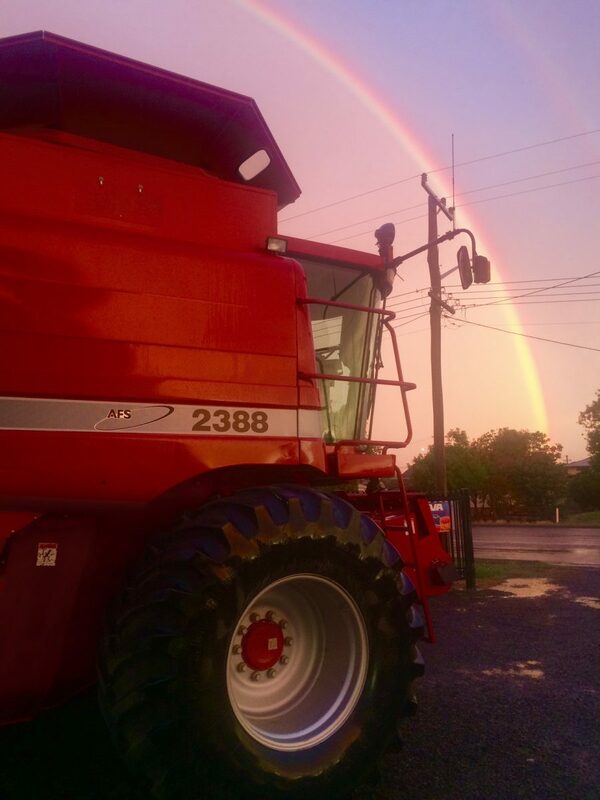 Kenway & Clark (Goondiwindi) Pty Ltd is the Isuzu Truck Dealers for Goondiwindi and also has numerous Agricultural franchises which are supported by the Goondiwindi Parts, Sales and Service departments. 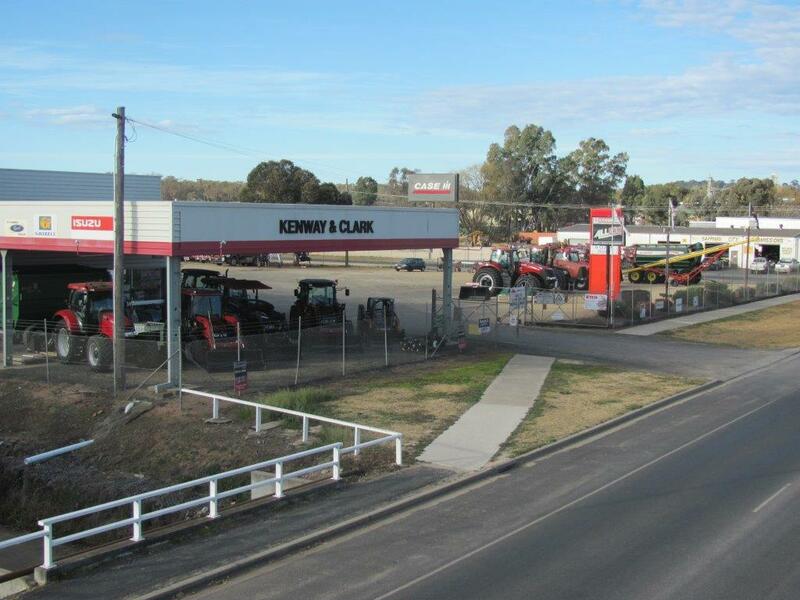 In October 2003, Kenway & Clark opened for business in Inverell as a result of the closure of Inverell Harvester Company. 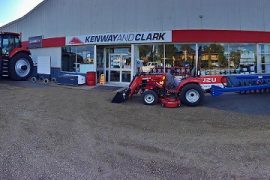 This opportunity has allowed Kenway & Clark to strengthen its presence in the smaller tractor market and trucking industries of the region. 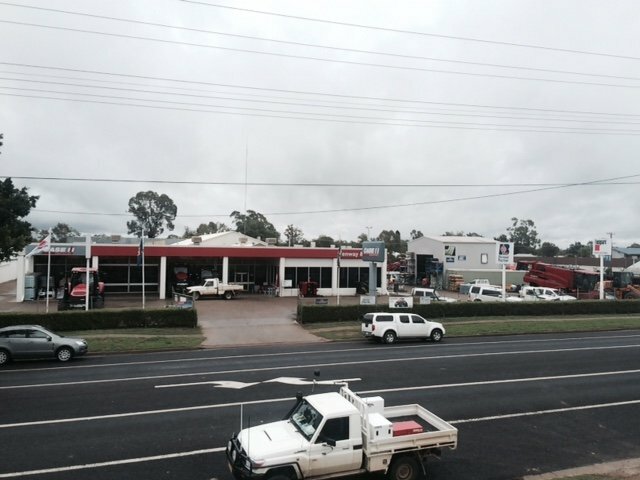 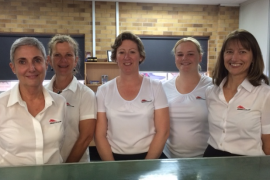 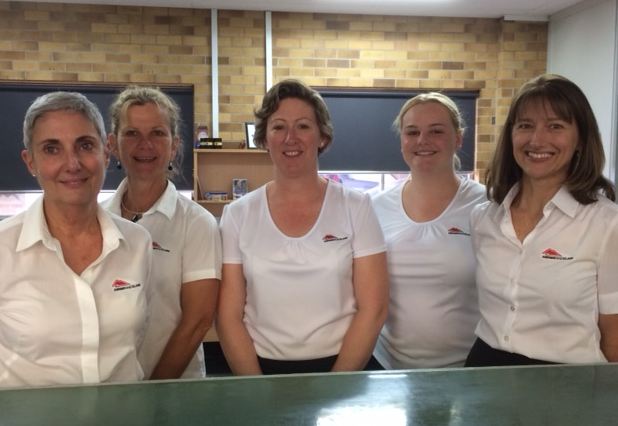 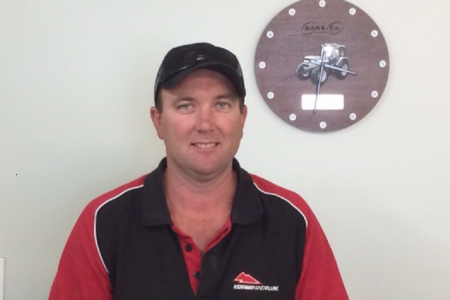 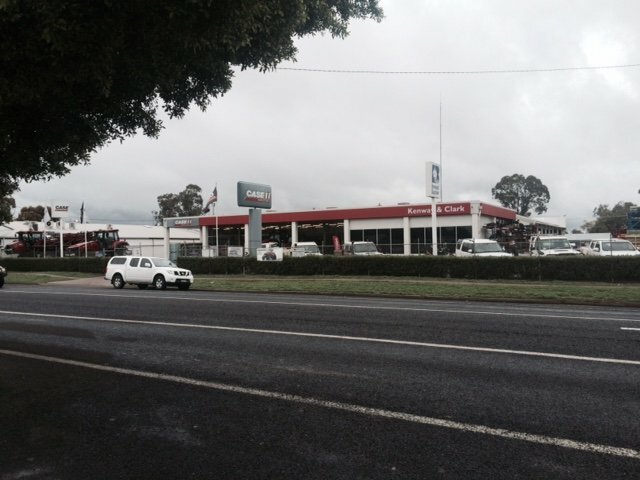 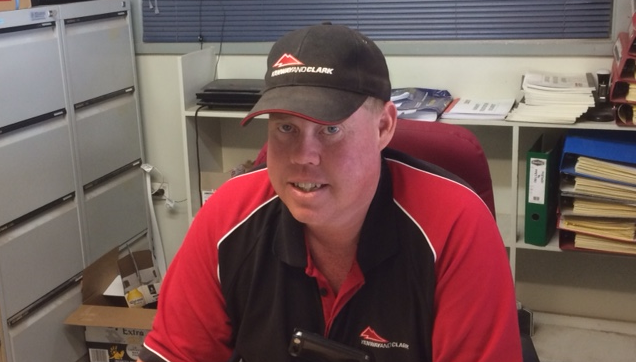 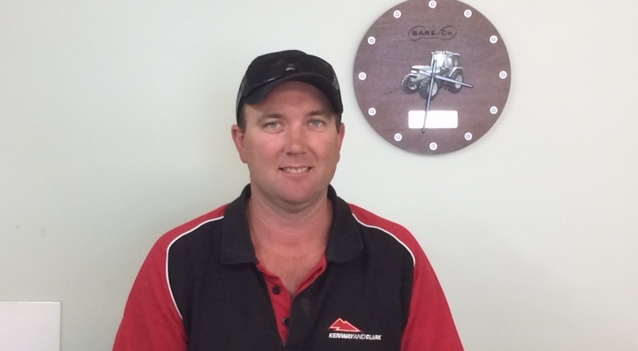 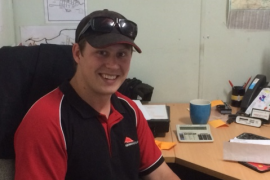 Kenway and Clark (Inverell) Pty Ltd were appointed as an Isuzu Truck dealers for Inverell. 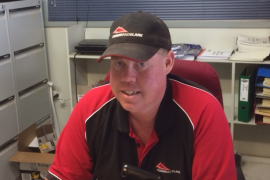 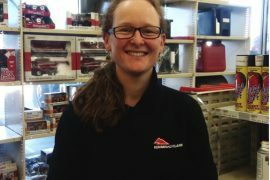 The appointment of the well known brands adds strength to Inverell’s truck customers with the knowledge that Kenway and Clark has a large support network for Parts, Sales and Service in the northern New South Wales and southern Queensland regions. 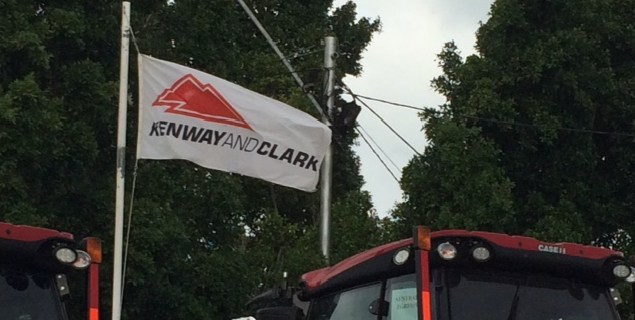 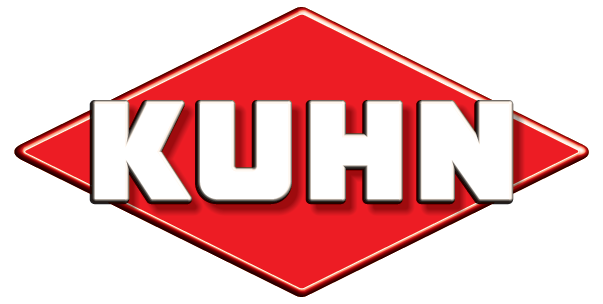 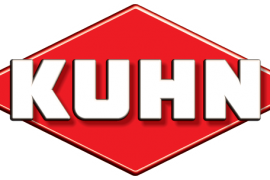  Kenway & Clark Ltd became sub-dealers for Brown & Hurley Trucks in March 2004. 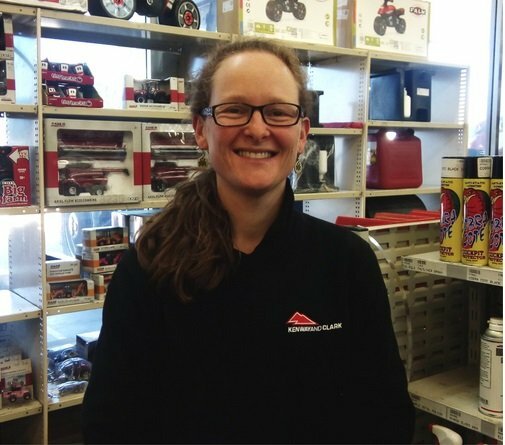 The newly established relationship with Brown & Hurley, gives Kenway & Clark access to PACCAR parts for Kenworth Trucks, along with the ability to sell and service the trucks at all three branch locations. 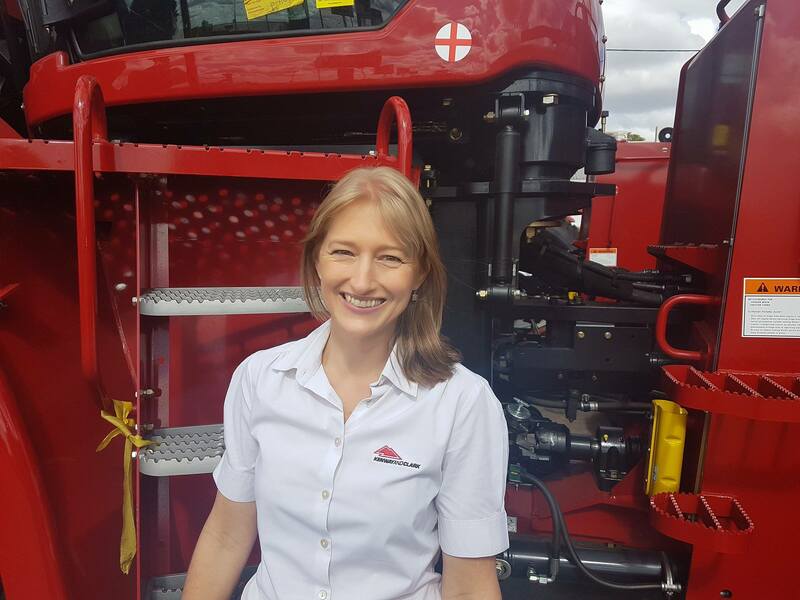 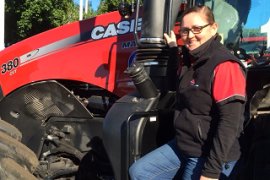 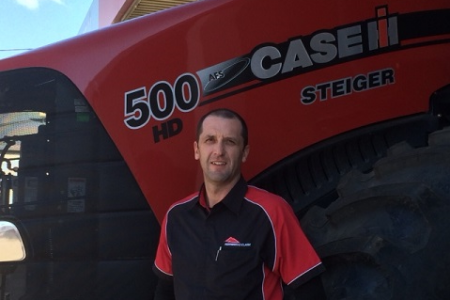 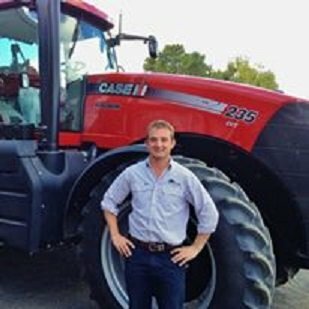 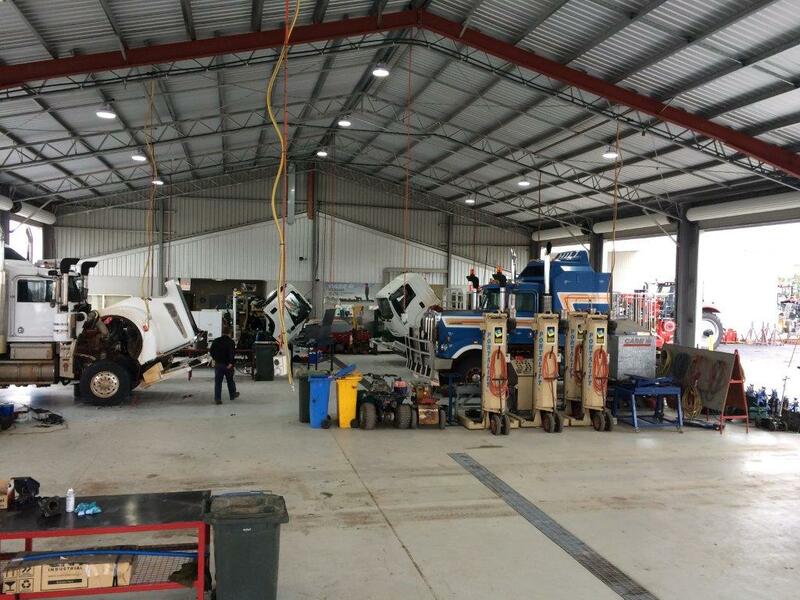 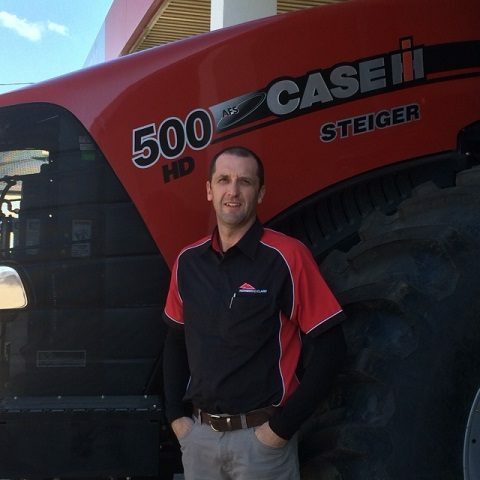 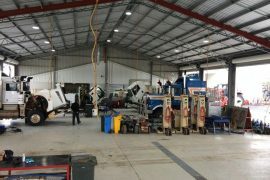 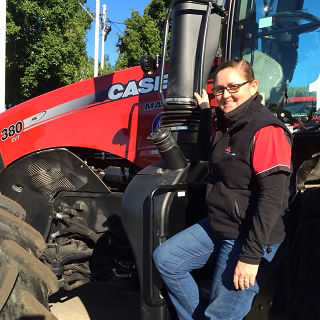 The Kenway and Clark Group have been very successful in servicing the truck and agricultural machinery repair needs of the people of the Moree, Goondiwindi and Inverell Districts. 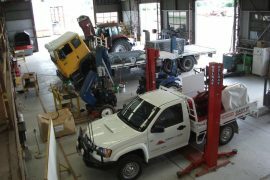 The nature of the work carried out by the business necessitates particular emphasis on capability and conforming to quality system standards. 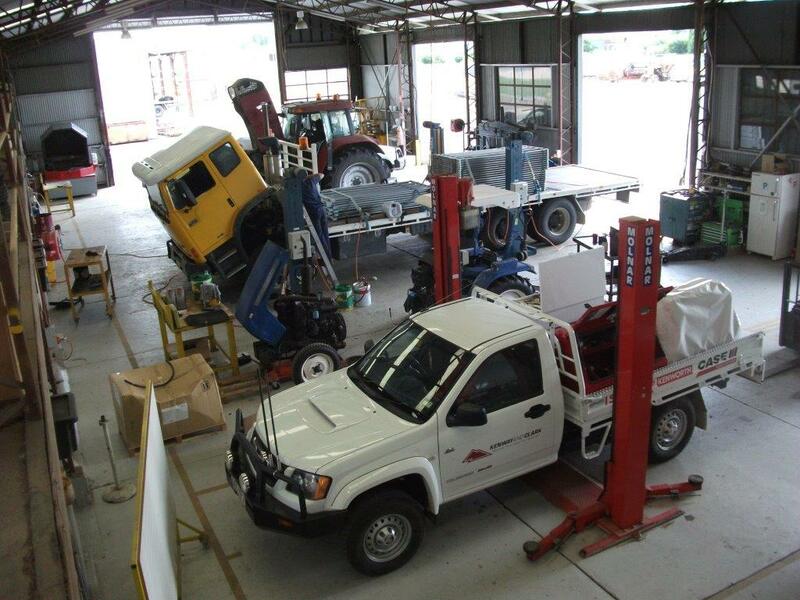 This also enables the group to consistently meet the needs of our customers. 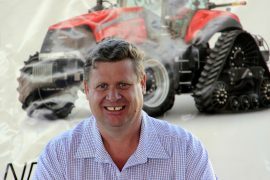 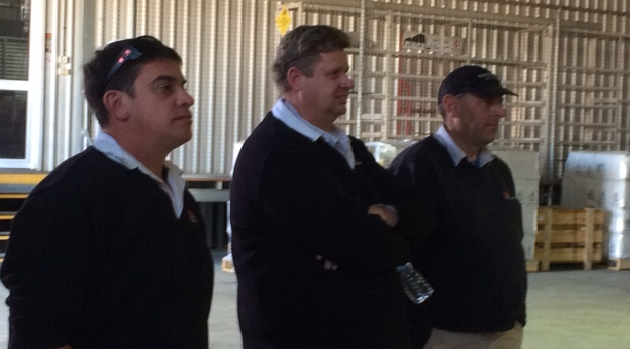 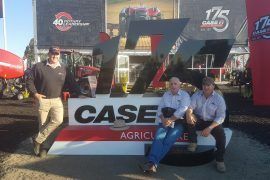 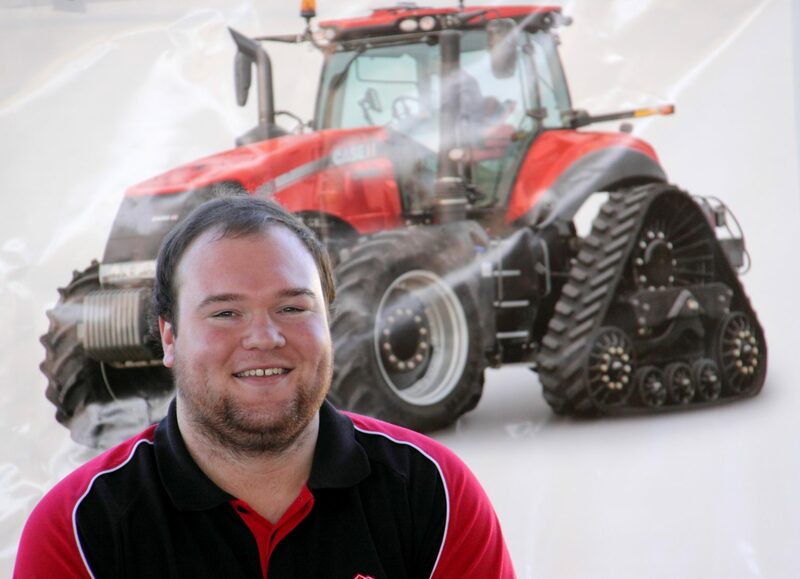 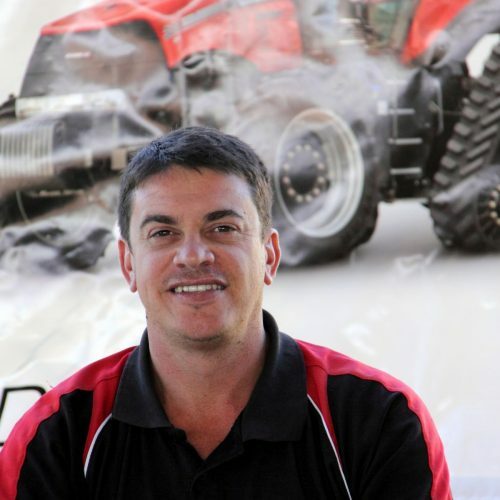 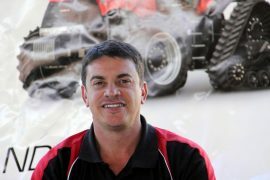 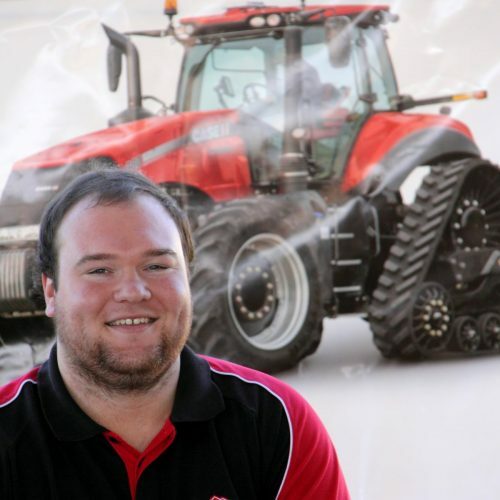 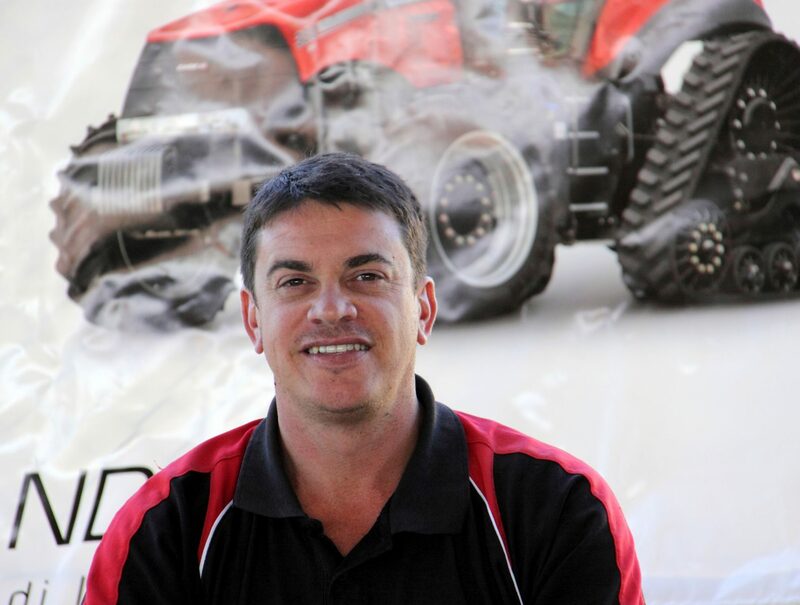 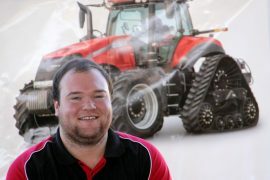 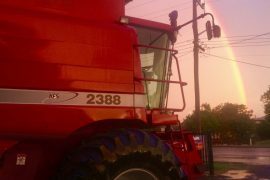 Kenway & Clark Wee Waa Pty Ltd was established on 1st July 2012 in the wake of Redline Machinery’s closure in the town. 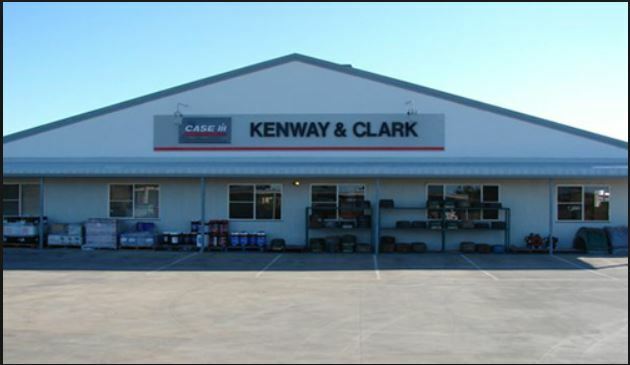 The business officially commenced trading on 1st September 2012, extending Kenway & Clark’s footprint into the Namoi Valley. 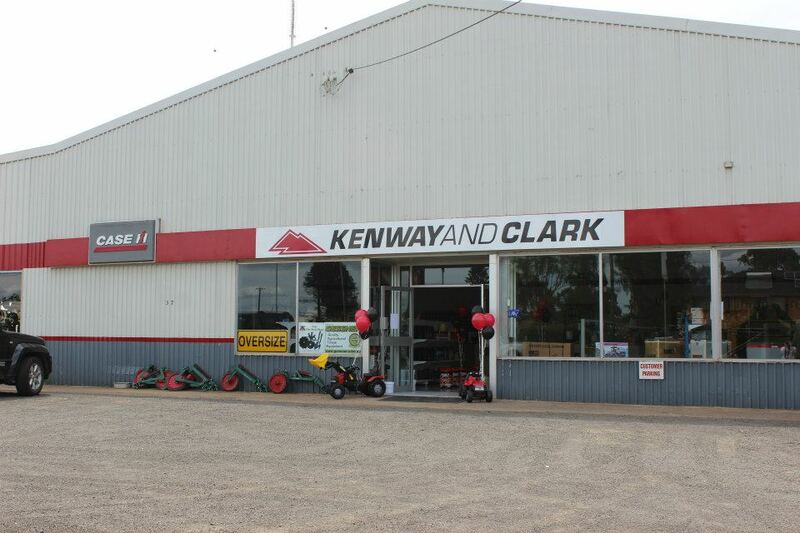 Kenway & Clark held an official opening on the 14th February 2013.